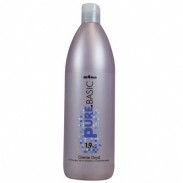 PUREbasic Creme Oxyd 3% 10 Vol. PUREbasic Creme Oxyd 12% 40 Vol. 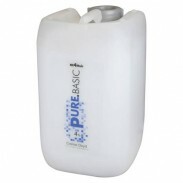 PUREbasic Creme Oxyd 9% 30 Vol. PUREbasic Creme Oxyd 6% 20 Vol. PUREbasic Creme Oxyd 4% 13 Vol. 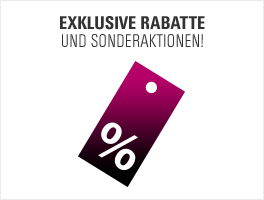 PUREbasic Creme Oxyd 1,9% 6 Vol.